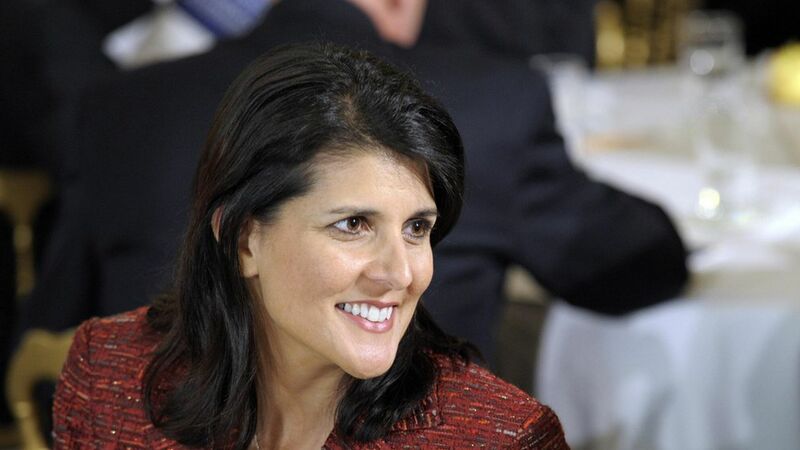 Nikki Haley: Trump "believes the climate is changing"
During an interview with "Face The Nation," UN Ambassador Nikki Haley said that Trump "believes the climate is changing, and he believes pollutants are part of that equation." She even repeated the phrase when John Dickerson said that wasn't reflected in Trump's actions. This comes just two days after Trump announced he's withdrawing the U.S. from the Paris climate deal, which is a global pledge to reduce greenhouse gas emissions. Yet Haley insisted that Trump is "absolutely intent on making sure that we have clean air, clean water, that he makes sure that we're doing everything we can to keep America's moral compass in the world when it comes to the environment." Other WH officials have refused to comment on Trump's views on climate change since the Paris exit.